In the final message from #PrayFirst listen in as Marcus talks about six simple postures we can take that pleases the heart of God. As we continue with part two of #PrayFirst Join us as Marcus talks about “Everyday Prayer.” What does it look like to pray everyday and what does it look like to have a #PrayFirst point of view? When it comes to Prayer we often use it as a last resort when God wants it to be our first response. Join us as Marcus talks about putting first things first. 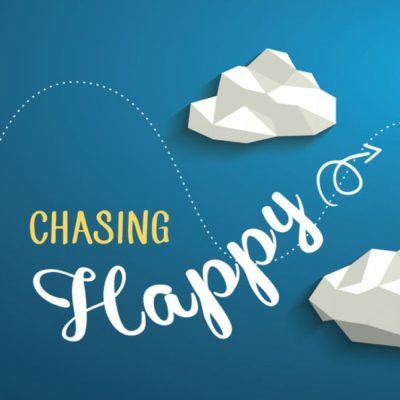 We’re all Chasing Happy… But how do we deal with all the stress that happens around us and sometimes in us? Marcus talks through some practical solutions for stressed out people. We’re all Chasing Happy… But how do we develop habits that will help us be happy? Join us this week as Marcus shares with us the habits of happiness! We’re all Chasing Happy… But how can we develop a heart that is fit? Join us for part three as Marcus talks about how we can work out a happy heart. We’re all Chasing Happy… But what do we do when things happen that want to kill our joy? Tune in as Marcus talks about how we can make the choice to be happy no matter what. Join us for the fifth message of our Lion Hearted series. Here we’ll hear Marcus share about how our actions are usually more important than what we say. Join us for the fourth message of our Lion Hearted series. Here we’ll hear Marcus talk about about the turning point in our lives and how we can grab onto God’s new life when we let go of the old one.